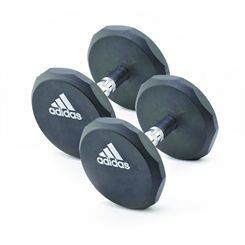 Dumbbell workouts can be a very effective way to tone and strengthen particular muscle groups. Choosing a specific dumbbell workout helps the user target the desired muscle areas. 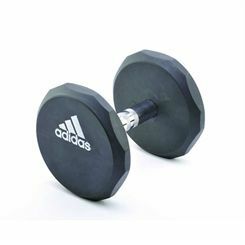 Adidas dumbbells feature neoprene coating with anti-slip properties for better grip and increased safety of exercising.